This is a completely sponsored post that I didn’t write, but have completely approved of. Moisturizing your skin on a daily basis is essential to avoid developing fine lines and wrinkles on your face and keeping a healthy, fresh complexion all over. Not to mention that it’s harder to damage properly hydrated skin. When the skin on your face and body are not hydrated, your skin becomes dry and itchy. If your skin feels itchy, then by scratching it, you can create additional damage to the epidermis. Extremely dry skin may also develop cracks in the upper layer, and bacteria can enter these crevices, leading to infections that can damage the underlying tissue. When you moisturize your skin frequently, it will remain healthier and appear youthful. When you searching for a product, look for a gentle cleanser that lists moisturizing ingredients on the label. Use a gentler type of cleanser on your face and neck than the soap you use on your body. After a bath or shower, use an absorbent towel to remove excess water without rubbing harshly on your skin. 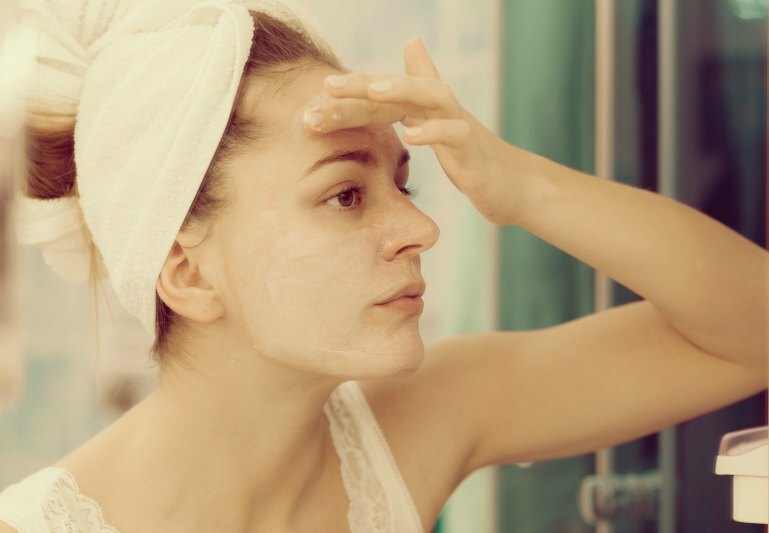 To remove heavy makeup from your face, choose an oil-based makeup remover that you can dab on your facial skin with a cotton ball or sponge. Wash away the makeup from your skin by wiping the cosmetic sponge or cotton ball across your face in an upward motion to avoid wrinkling your skin. One of the best moisturizers available is a natural product like Eu’Genia Shea that is made from 100% shea butter. If you have never used a shea butter product before, then you will be amazed by its effectiveness. Shea butter also has a delicate fragrance, and it is easy to apply to your body and facial skin each morning and night. It’s a multi-use product that can even be used as a deep moisturizing treatment for coarse or curly hair. Brilliant!